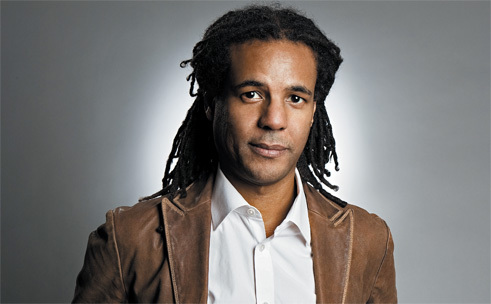 Author Colson Whitehead (Photo courtesy of New York University). On this episode of Talk at Ten, we speak with Colson Whitehead, a Lannan Foundation writer-in-residence. The award-winning novelist and essayist tackles race, class, and commercial culture in his writing. His books include the 1999 novel The Illusionist, and the recently completed The Noble Hustle: Poker, Beef Jerky & Death, scheduled for publication in 2014. He’ll read from his work on Saturday, June 29, at the Marfa Book Company at 6 PM.